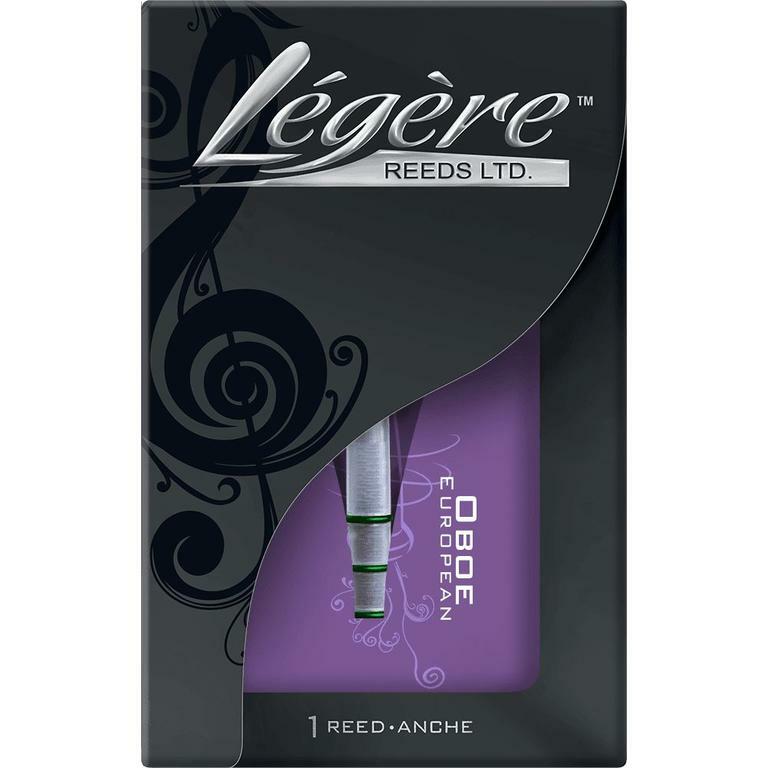 Légère European Scrape oboe reeds respond instantly and are ready to play straight from the box. The design allows for a warm, centered sound with ease of projection. They never need to be moistened and are available in three strengths, Medium-Soft, Medium and Medium-Hard. 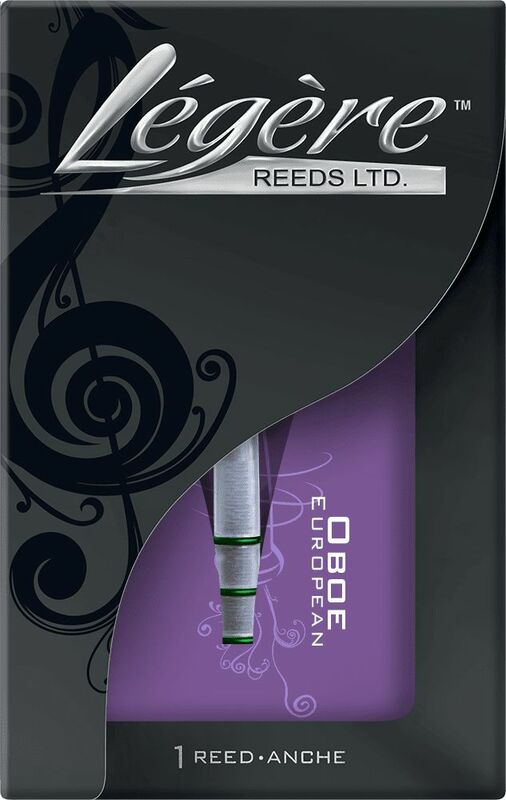 All reeds are made to an initial aperture between 0.68-0.72 mm, but this will change after the reed is played. The total length of the reed is 69.8-70.2 mm and it plays at 440-442 Hz depending on the positioning in the reed well. They never need to be soaked and are unaffected by any weather or humidity. While students should start with Medium-Soft or Medium strengths, advanced players may find any of the three strengths suitable for their embouchure. 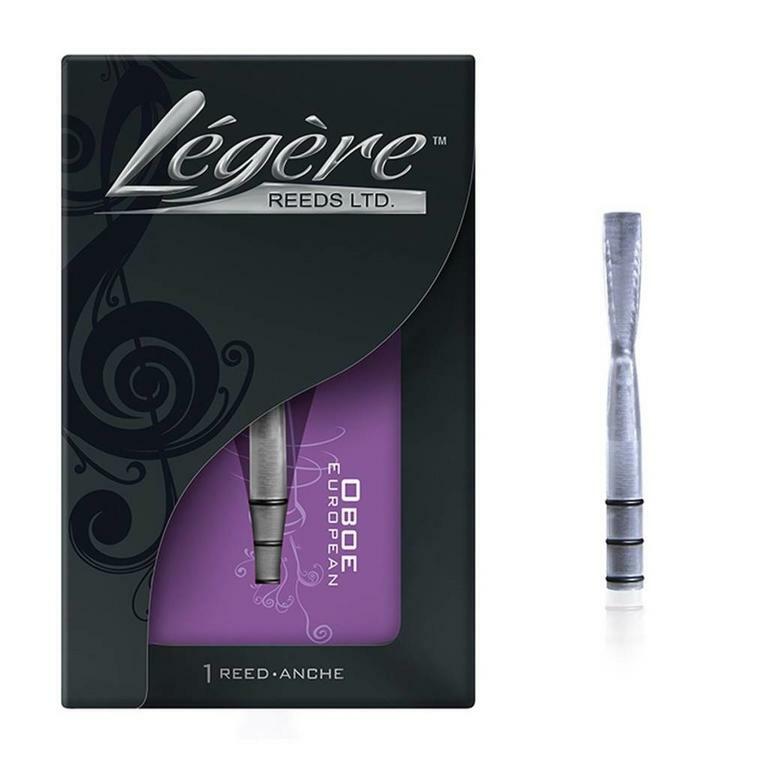 Their ease of playing is the reason these reeds are heard in some of the most prestigious orchestras and on stages and recording studios around the world.